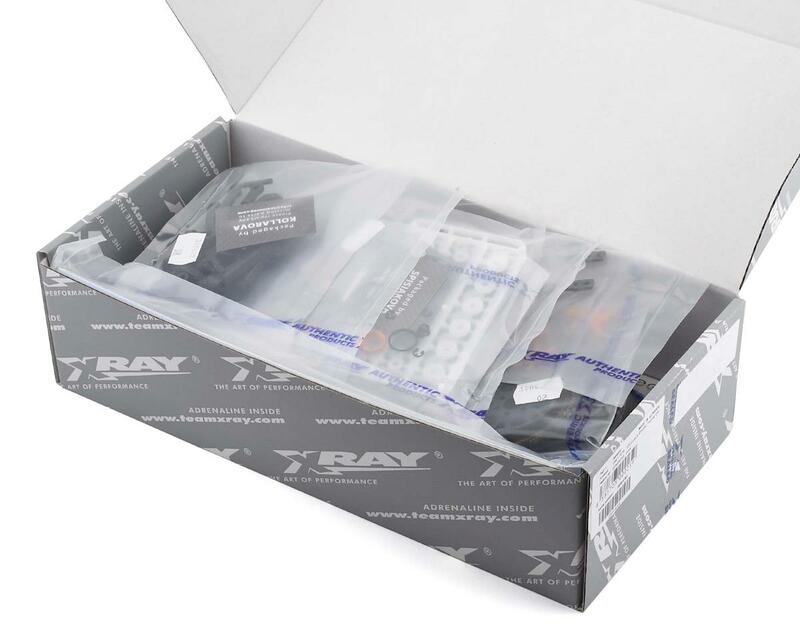 The XRAY T4 2019 1/10 Electric Touring Car Graphite Chassis Kit is the culmination of over 20 years of dedication, building the highest quality RC cars in the world. 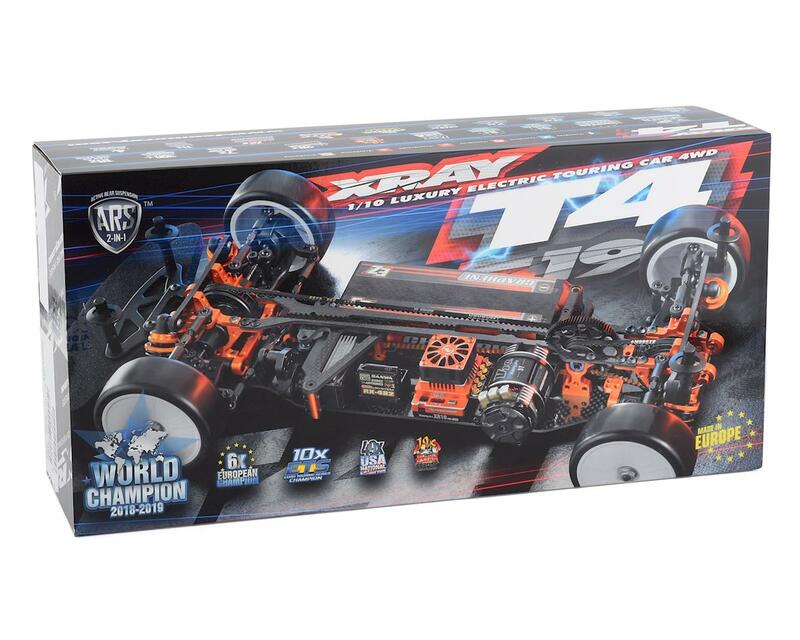 From national titles around the world, to the recent World Champion title, the T4 has an astonishingly long and strong history of winning at the highest level that supports the heritage of the XRAY T4 platform. Great car. Does everything you want a tc to do. It’s very strong. 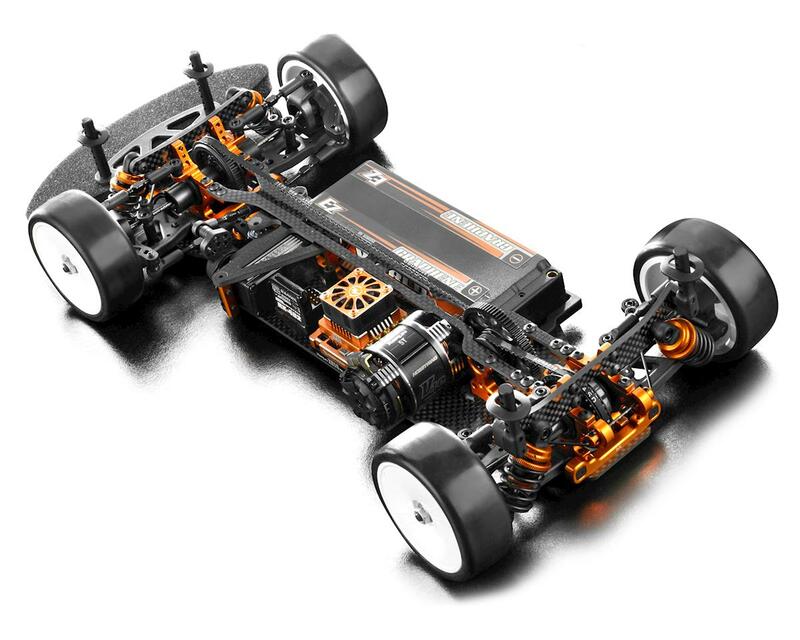 This xray T4 2019 is just a little bit of improvement than the T4 2018 like in handling and steering and this car is good in carpet than 2018. The 2018 is better than the 2019 in asphalt for me I do recommend this 2019 for carpet.